Four years ago, Carmen DeCoursey was struggling as a single mom. 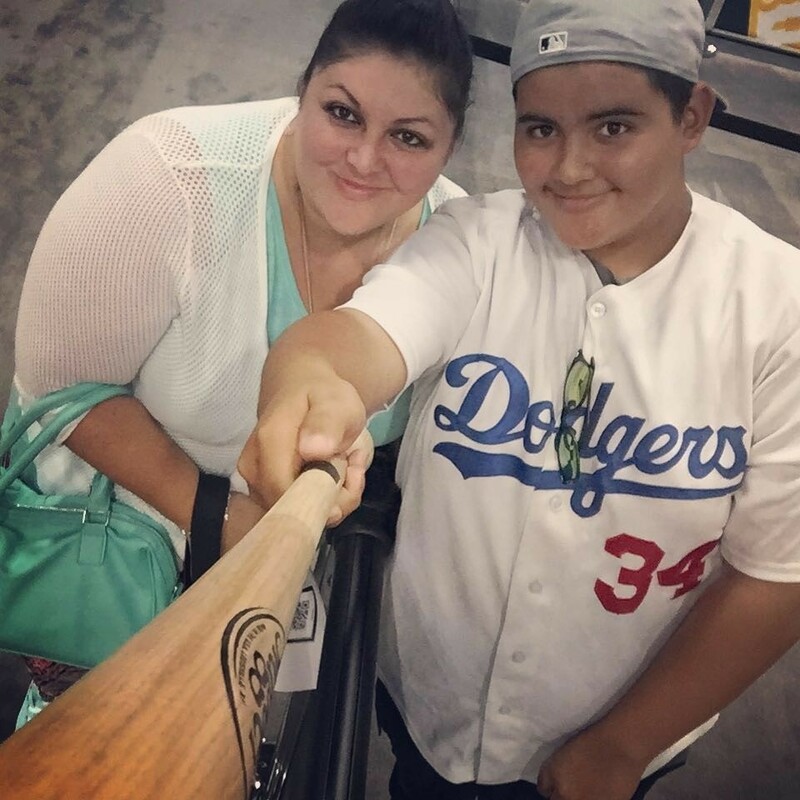 Between being a full-time Dispatcher for a local trucking company and her son, William, playing football and baseball, Carmen’s days were long with no days off. 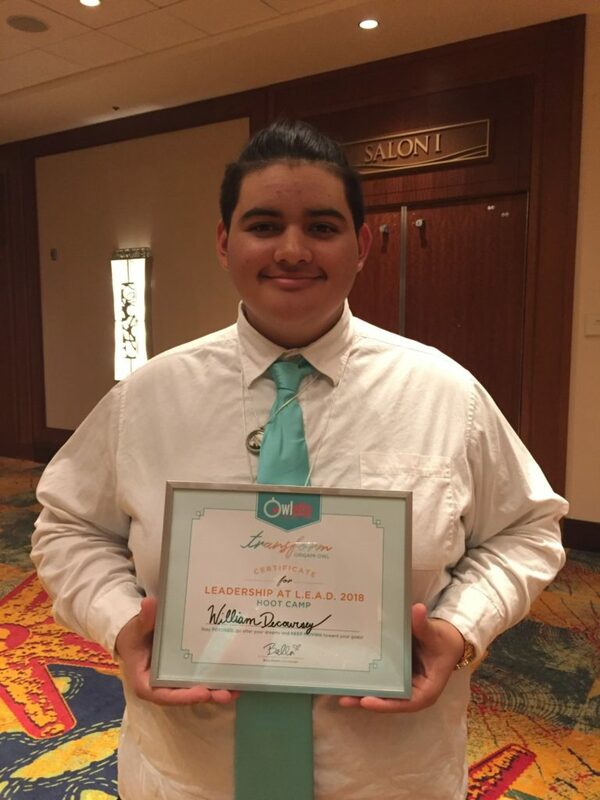 Living paycheck-to-paycheck, any extra money Carmen earned went directly to William’s sports activities. She wasn’t sure how to get out of the vicious cycle. Then, she found Origami Owl®. 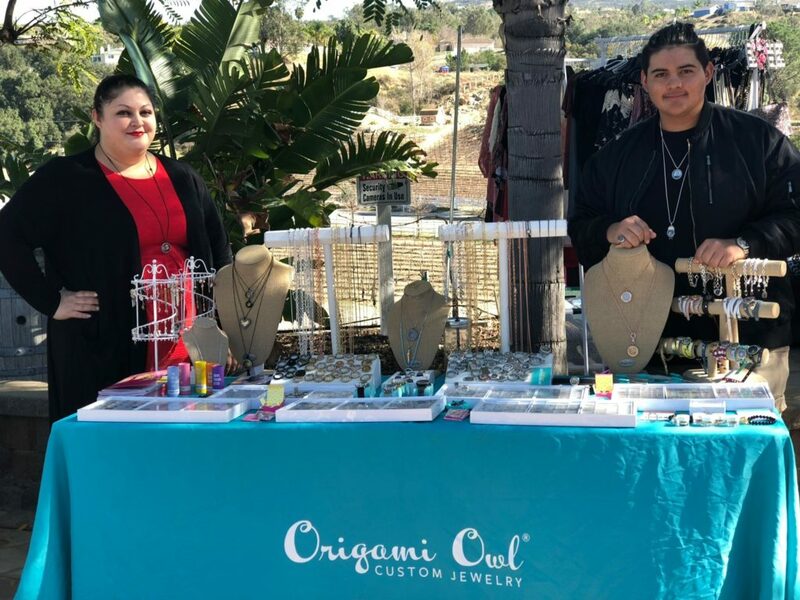 It was the spring of 2014 when Carmen attended an Origami Owl Jewelry Bar® where she had the chance to see the customizable, meaningful jewelry in person. She instantly fell in love with Origami Owl’s Charms. Carmen hosted her first Jewelry Bar in May 2015 and had three New Designers join her team that month. She didn’t exactly know what she was doing, but she went with it and hoped for the best. As Carmen worked her business more every day, William began noticing and taking an interest. As she designed Lockets for Customers at their dinner table, he said he wanted to try his hand at it, too. “That’s where his love for Origami Owl began,” shares Carmen. 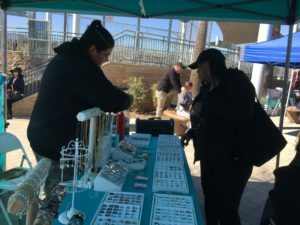 Carmen learned about the company’s Owlette Program, which gives kids ages 11 to 17 the chance to have an Origami Owl business alongside a parent or other adult, and decided to mention it to William. But, she never expected him to actually be interested. He proved her wrong when, at age 12 (the minimum age at the time), he told her he couldn’t wait to begin his Owlette journey. Not only has the Owlette Program helped William come out of his shell, but it’s also helped him face his fears and gain confidence. Once Carmen and William started working together, their bond began to grow. “William started opening up to me about school, other kids and really just being a teenager,” recalls Carmen. Carmen and William have now forged a bond that’s so close, they can just look at each other and laugh because they’re thinking the exact same thing. That’s just the tip of the iceberg for what Origami Owl has done for them, however. From making new lifelong friendships with other Designers and the Origami Owl Co-Founders who make them feel like family, the pair has achieved more than they ever thought possible. Carmen and William have also been able to go on vacation twice a year, buy a new car and give back to their local community thanks to their Origami Owl commissions. After struggling to make ends meet for so long while keeping William in sports, the mother-son duo says giving back to others is very important to them. Carmen remembers all the birthdays and Christmases they celebrated without gifts and the promises she made to give William presents in the future when extra money was available. Carmen and William also help with Thanksgiving meals for families in need and sponsor kids for the local Angel Tree program at Christmastime to remember their humble beginnings. That generosity in their local community did not go unnoticed by their fellow Designers. Origami Owl recognized Carmen and William with the “Most Inspiring Owlette Team Award” at the company’s annual O2 Experience convention in July 2018.